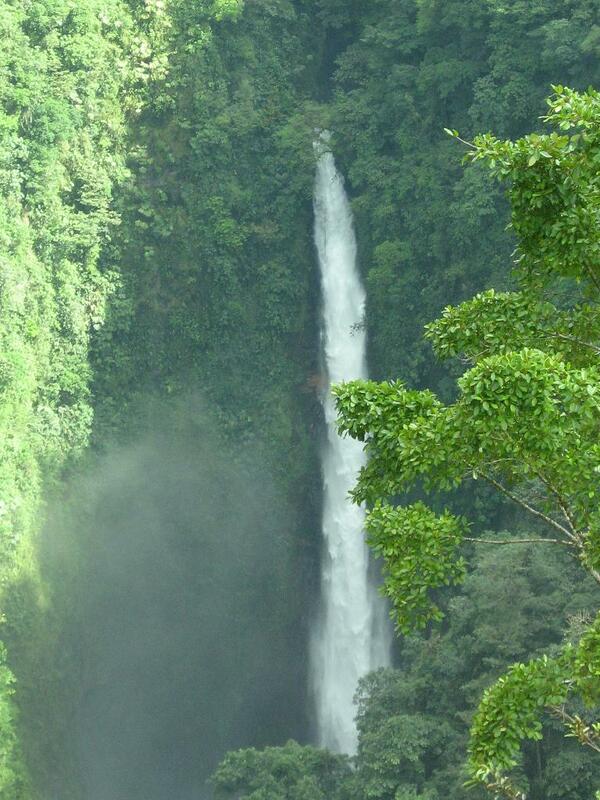 In honor of FriFotos, I have decided to show you two of the most amazing waterfalls I have ever seen! The first is one of the wonders of the world: Niagara Falls in Ontario, Canada. Since I lived in Toronto for 2 years, I went there quite frequently with family and friends. Words are not enough to describe this wonderful creation. It is quite impressive! 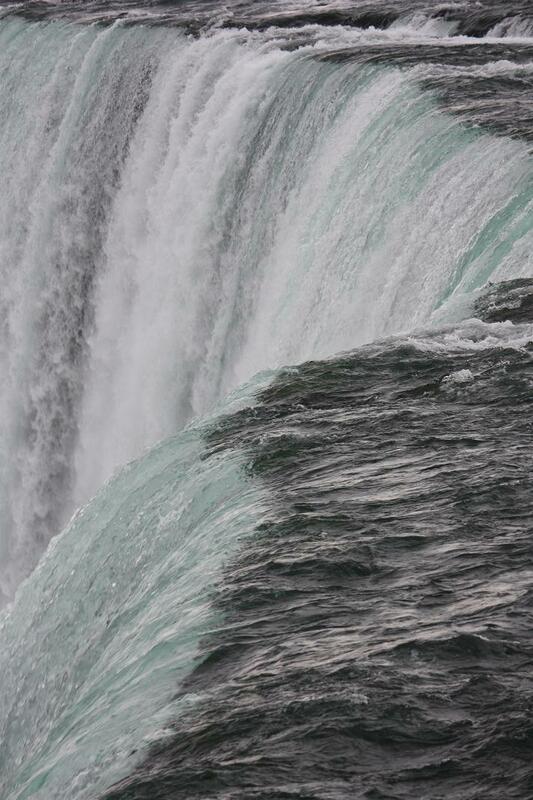 I was able to capture this close-up image of the falls with a zoom. It is certainly one of my best shots. I call it ”Into the abyss”. 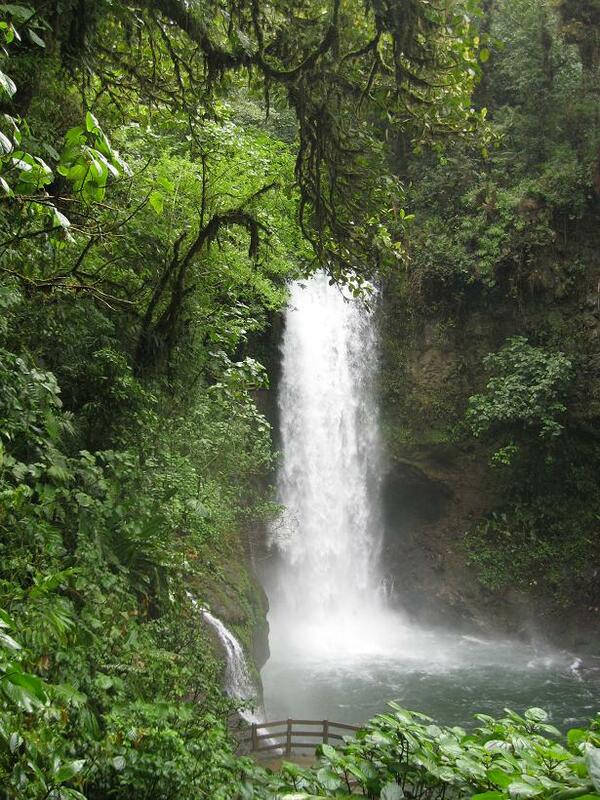 While in Costa Rica, I visited La Paz Waterfall Gardens & The Peace Lodge in Alajuela. We hiked down 1 hour along a trail and were rewarded with this great view! On our way back to San José, our driver stopped on the side of the road and we were all admiring the highest of the 5 waterfalls. Isn’t this just beautiful? Please share your pics, I’d l♥ve to see them . Darling these photos are STUNNING!!!!!! Had so much fun traveling & taking pics. Thank you Aaron! Yes that is one incredible shot made possible with my zoom lens. Came out great! I call it into the abyss for a reason.